Quietly located on the largest sandy beach of the Lisbon Estoril Coast, the Praia Mar Hotel, timeless and contemporary is the first city hotel by the Atlantic Ocean. A creative statement of classic elegance with the best that modern European interior design can achieve, providing a unique interpretation of comfort and luxury. Pure tranquillity and rest. 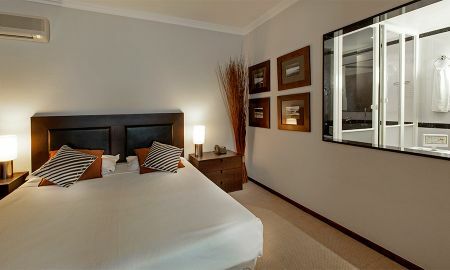 Praia Mar Hotel is located in the Lisbon Estoril Coast, only 30 minutes away from Lisbon's International Airport. 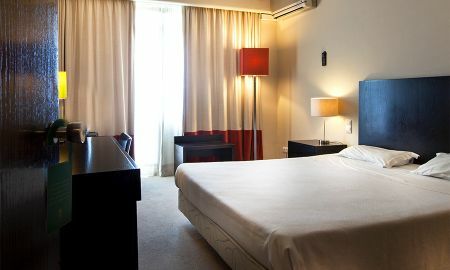 The hotel's privileged location is just steps away from the beach, and 20 minutes from downtown Lisbon. Other landmarks of the immediate neighbourhood are the fishing village of Cascais, Estoril and its Casino, Sintra Mountains, Unesco's world heritage site, and some of Europe's best known golf courses.